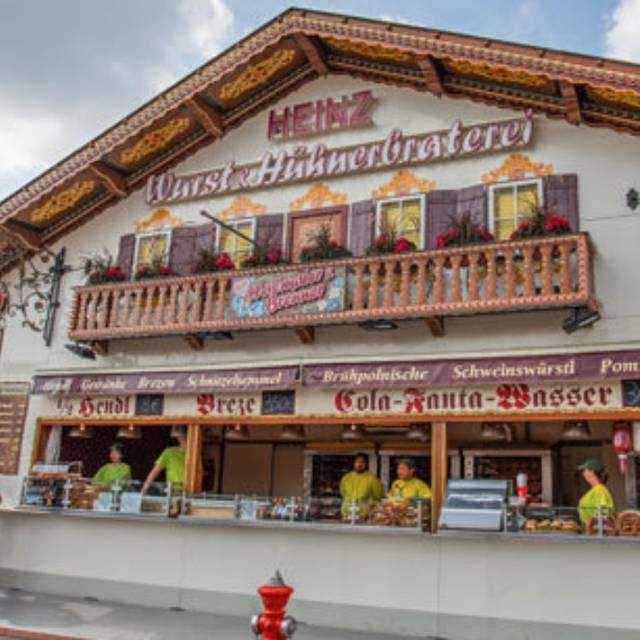 HEINZ Wurst- und Hühnerbraterei, run by Heilmaier OHG, is a traditional family business founded by Josef Heinz in 1906. Since then we have been operating it in the 5th generation. Go over to Heinz's, there's something fine. The establishment is only open during the Oktoberfest. 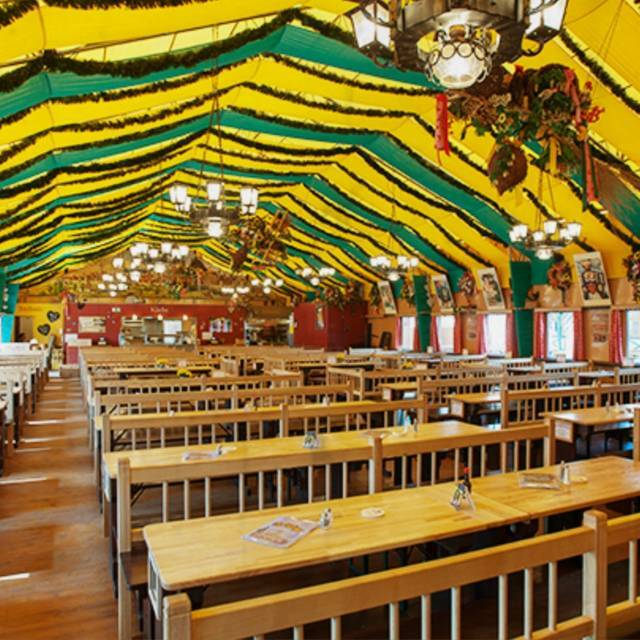 I ate at this restaurant in the oktoberfest tent. The afternoon menu option was value for money and the food was tasty too.